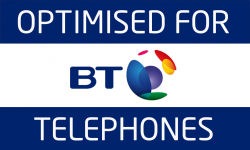 The BT Converse 2300 is the top of the range converse phone from BT, with Caller ID, message waiting indicator and 10 speed dials, this makes it ideal as a business office phone or for hotels & receptions. 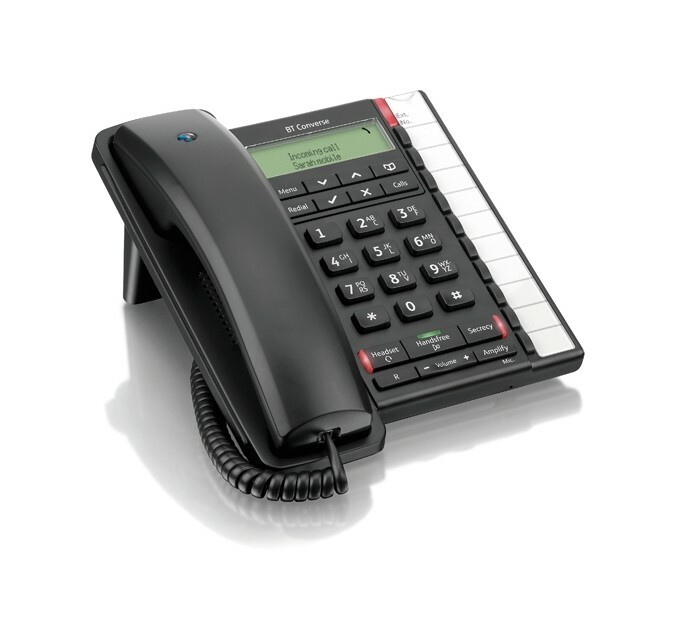 Also featured are a visual ringing indicator, volume control of both handset and ringer volume, Speakerphone, 100 name & number directory, clock and calendar functions and provision for a corded headset in the shape of an RJ11 headset socket. All in all, this is a fully, featured phone for the regular phone user! 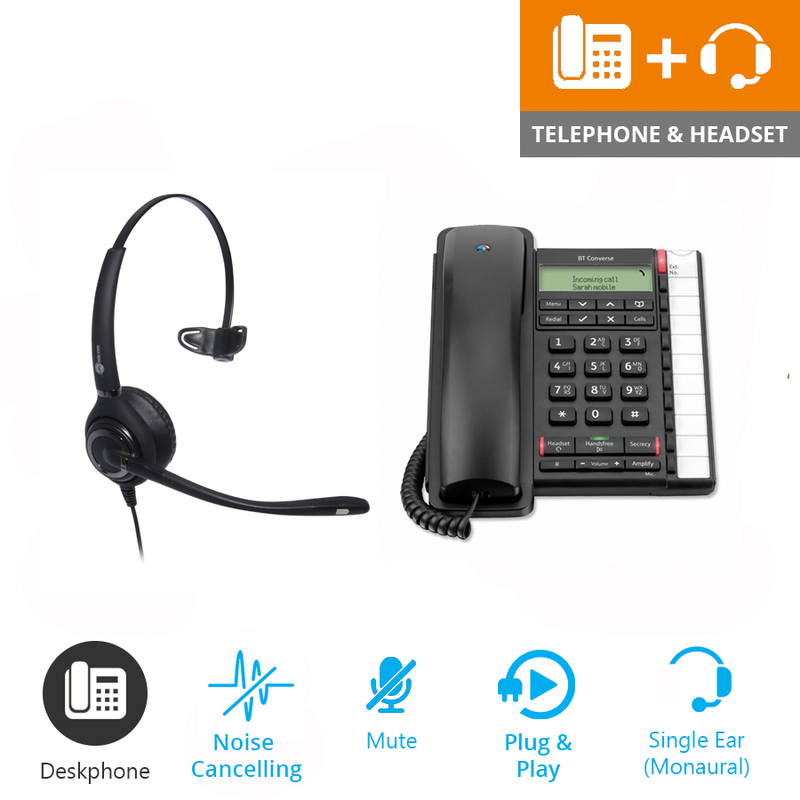 The JPL 501S is a stylish, comfortable office headset for regular phone users, in contact centres and offices. 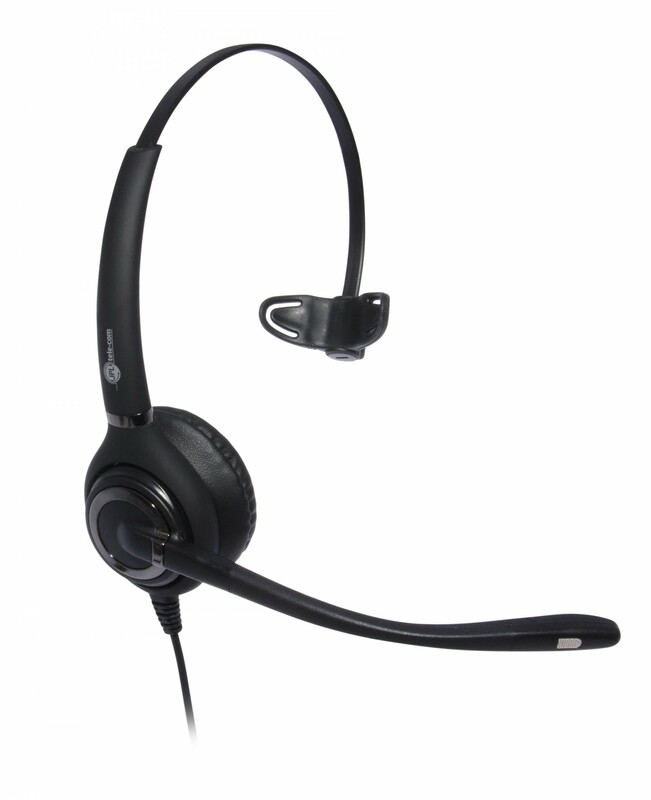 The JPL 501S features a slim, flexible microphone with Surround Shield Noise Cancellation Technology and Sound Defender, as well as Acoustic Shock Protection, which protects the user's hearing and a quick disconnect lead which allows the user to quickly disconnect the headset and move away from their desk without removing the headset (this effectively puts the caller on hold).